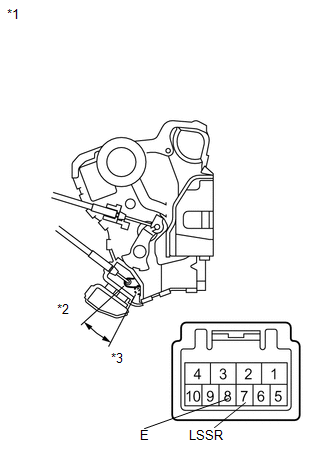 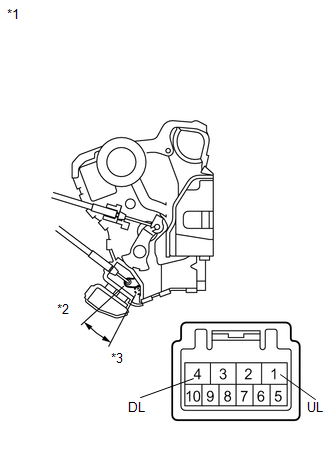 If the result is not as specified, replace the front door lock assembly LH. 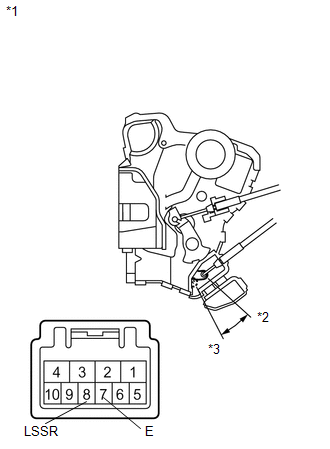 (b) Check the operation of the door unlock detection switch. 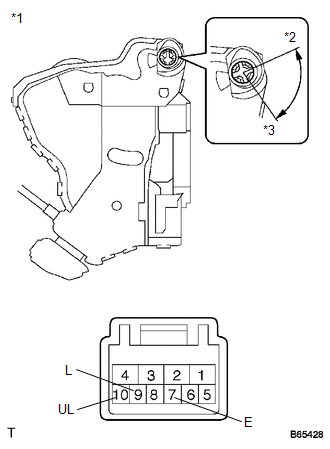 (c) Check the operation of the door key lock and unlock switch. 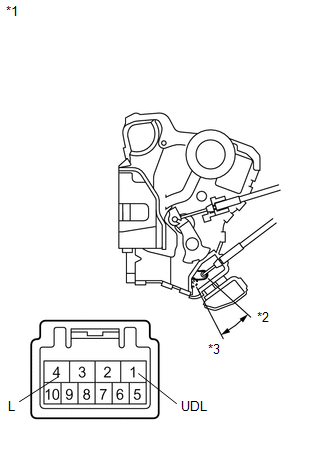 If the result is not as specified, replace the front door lock assembly RH.